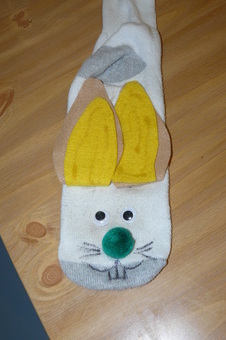 Celebrate Spring and Easter with a rabbit themed evening. 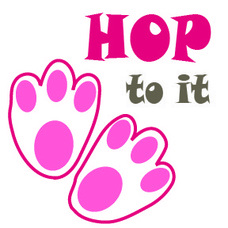 Come on, let's go, HOP to it! 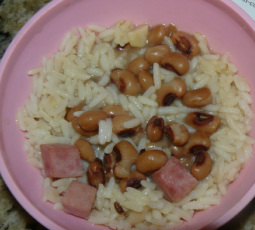 found the best one to be from The Pioneer Woman, plus she has an easy version with canned black-eyed peas. Close to Easter time you can find a plethora of marshmallow and chocolate treats in all shapes and colors. Pick up some bunny shaped ones treats and you’ll be good to go. 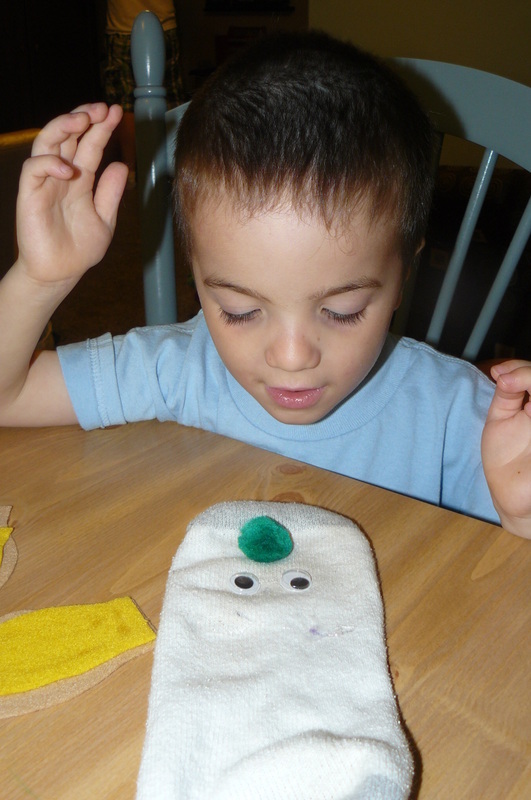 Grab an old sock, some felt and glue and make your own sock puppet. 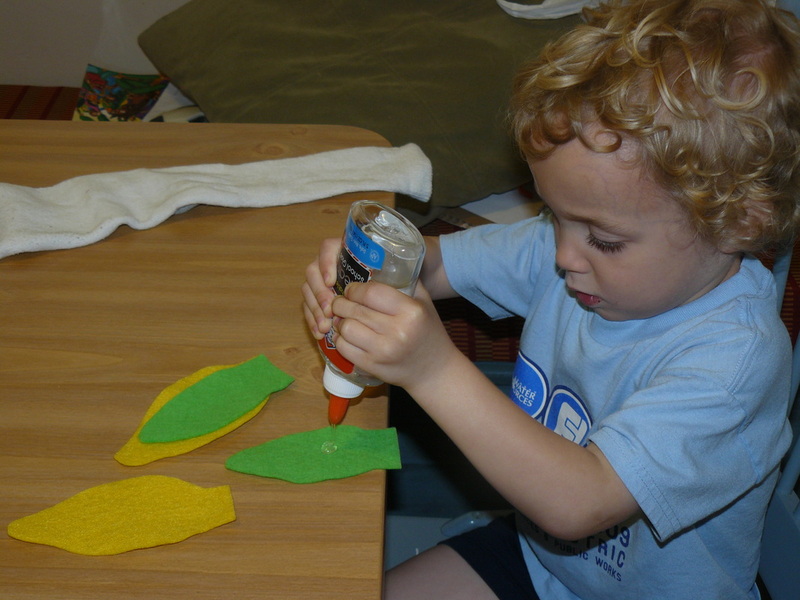 Cut ears in a leaf shape or use template. 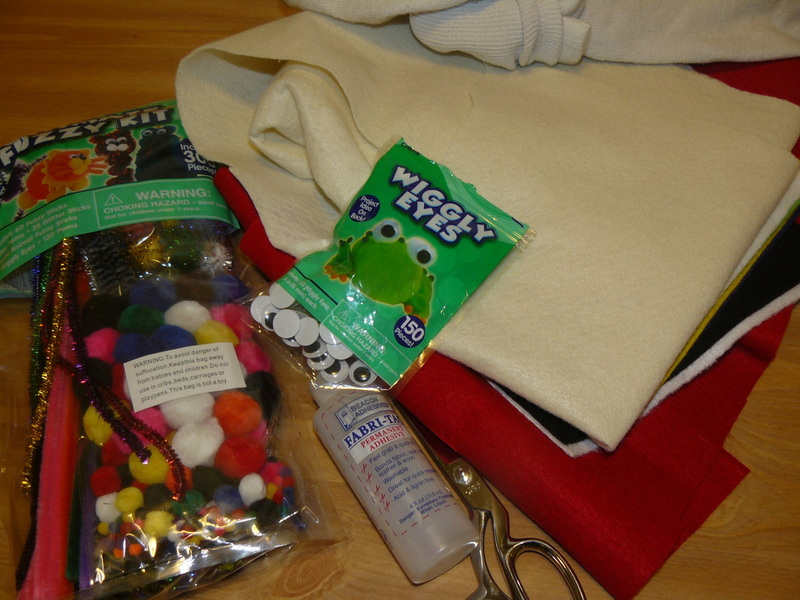 Wiggle eyes are great and you can either use a circle for the nose or a fuzzy puff ball. 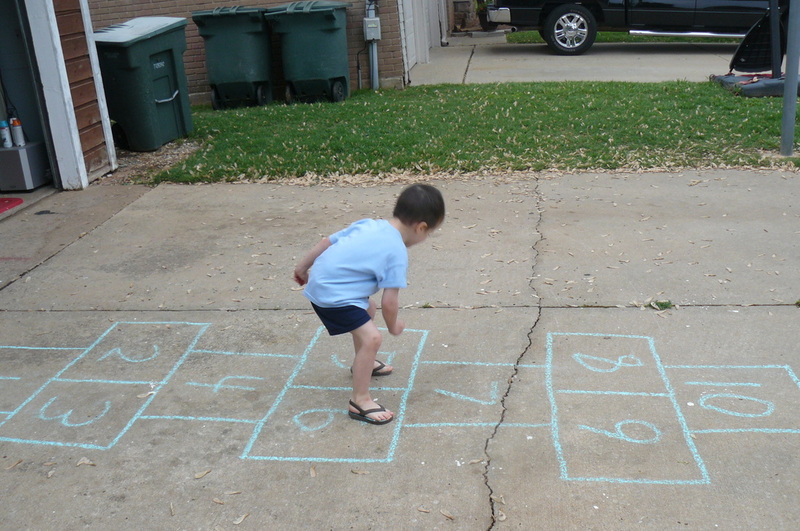 Take some sidewalk chalk and tap into your inner child. 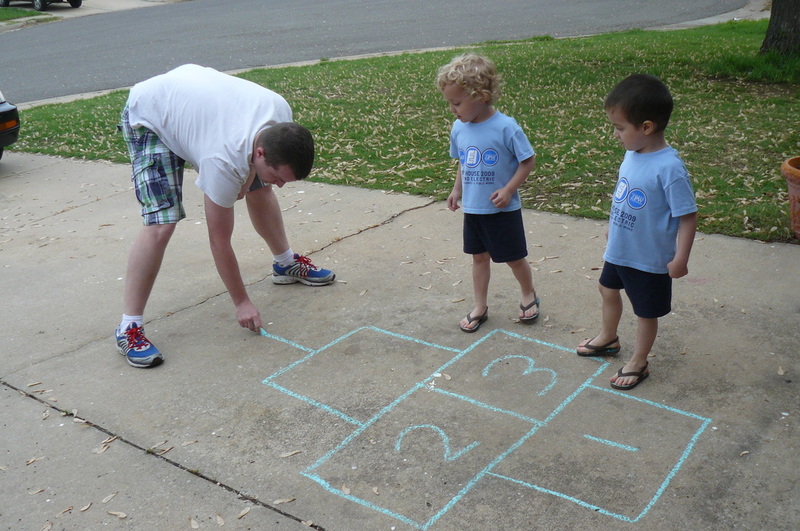 Mark out a hopscotch board on your driveway or if you need to play indoors, mark each of the numbers 1-10 on blank paper and lay them out in a hopscotch pattern. 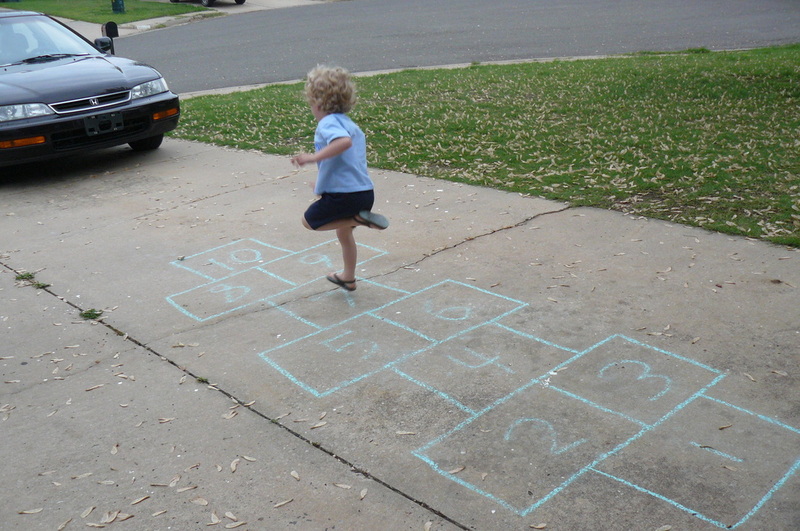 Use a rock or toy or any other item you want to throw and hop away.